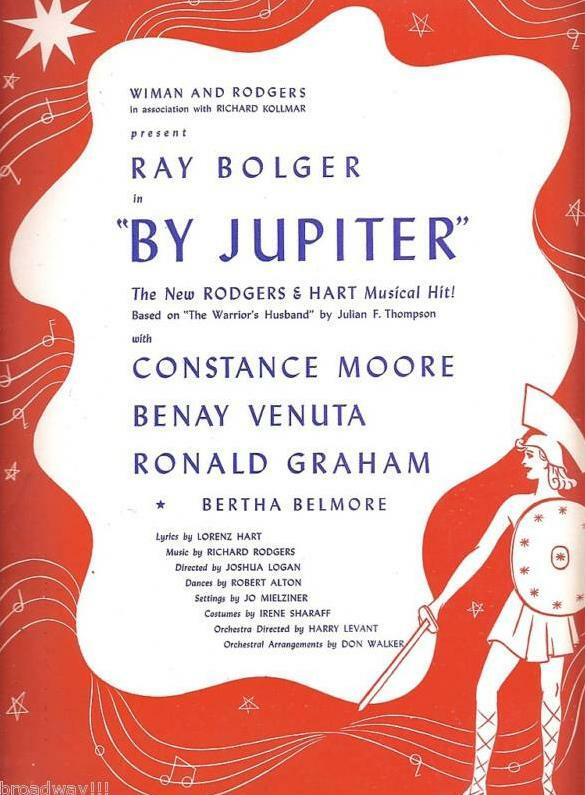 “Wait Till You See Her” was written for the Broadway musical By Jupiter, which starred Ray Bolger. Even though the song was well-recieved in previews, it was cut prior to opening in order to tighten up the show. Songs cut from productions are often lost, but Mabel Mercer loved the song and sang it regularly in her act. Other great recordings include those by Ella Fitzgerald and Blossom Dearie. wait till you hear her laugh. Pensive and sweet and wise. I’ll never be willing to free her. “Wait Til You See Her” was recorded in July, 1973 and released in 1976 on Tony Bennett Sings 10 Rodgers & Hart Songs.